Cotswold Porsche - more great service! 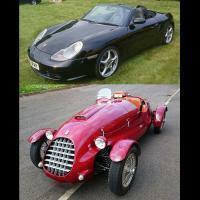 Cotswolds Porsche - Great Service! 20% off Labour - 2015 January Offer! Black Friday Special Offer - Major service for £220! What's in the 'shop November?